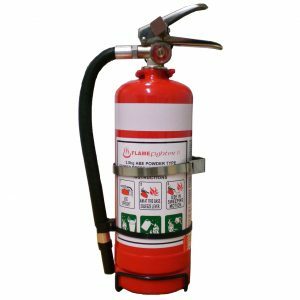 The DSPA-5 aerosol generator can be used by firefighters and professional first responders as a highly effective knock down tool against fires. The DSPA-5 generator is non-pressurised and is deployed manually into a room or compartment that requires firefighting. After activation, an aerosol cloud is generated which expands volumetrically, flooding the space and knocking down the flames. The DSPA-5 generator is mainly designed to use on class A, B, C and F (K) fires. 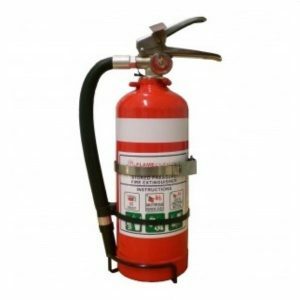 The DSPA-5 generator is recommended for firefighting in buildings and other structures. 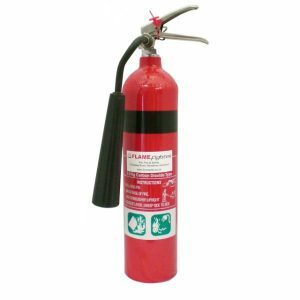 It can be used in every fire stage, but its value is best displayed during fully developed fires.